Purchasing the property in 1998, Brian and Heather Hunt of Entopia Wines have been featured in the media for their vision and skill, which has turned it into the beautiful and productive winery it is now. When they purchased the property there were several old sheds, scattered tyres, wire fences, it was over-run with weeds and had no vines. 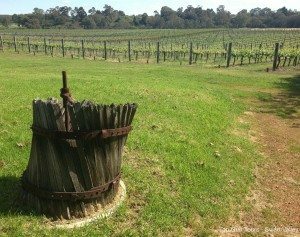 Since then Brian and Heather have cleared the area and planted approximately 1800 Shiraz vines, 500 Chardonnay vines, 1200 Cabernet Sauvignon vines, and are now producing about 10 tonnes of grapes from these. 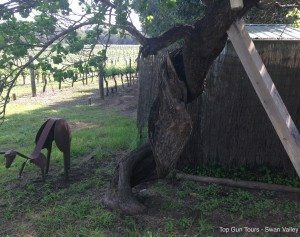 When you visit Entopia Wines be sure to check out and admire the unique historic apricot tree, which, despite its corkscrew shaped twist in the trunk, still produces fruit. 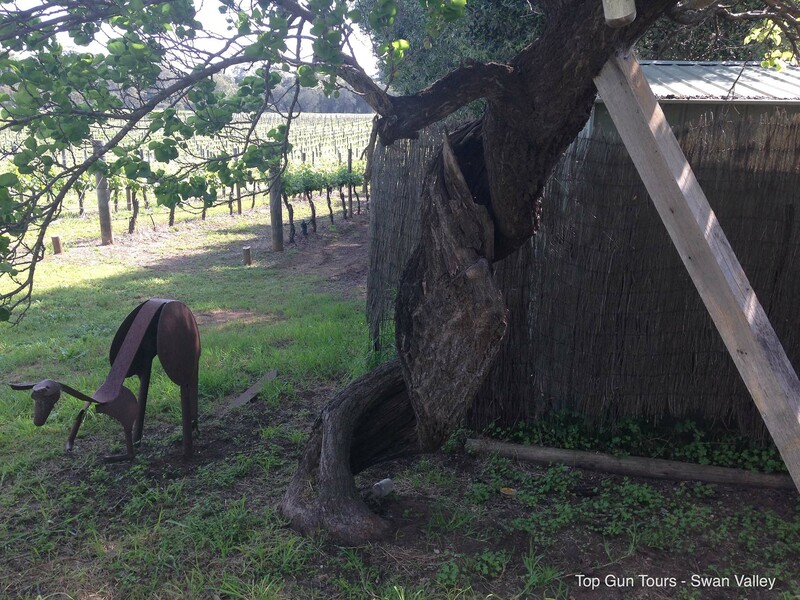 It is thought to be extremely old, and is the inspiration for an amazing piece of iron artwork displayed on the outside of the wine tasting pavilion. Brian and Heather still plan to plant more vines and produce a wider variety of wines for their consumers. 2016 Chardonnay – A small quantity of the Chardonnay grapes have been placed in oak and then blended with the other wine to add weight and structure. 2016 Golden Georgia – Blend of Verdelho and Chardonnay with a low 9.2% alcohol content – an ideal luncheon wine. 2013 Rosé – This easy drinking summer Rosé is made from our Cabernet Sauvignon grapes. This is the perfect wine for the hot months ahead. 2015 Ruby Rosé – The Rosé has a much sweeter taste than the 2013 vintage. A very fruity summer wine, also made from the Cabernet Sauvignon grapes, it is bursting with strawberry flavour on the palate. 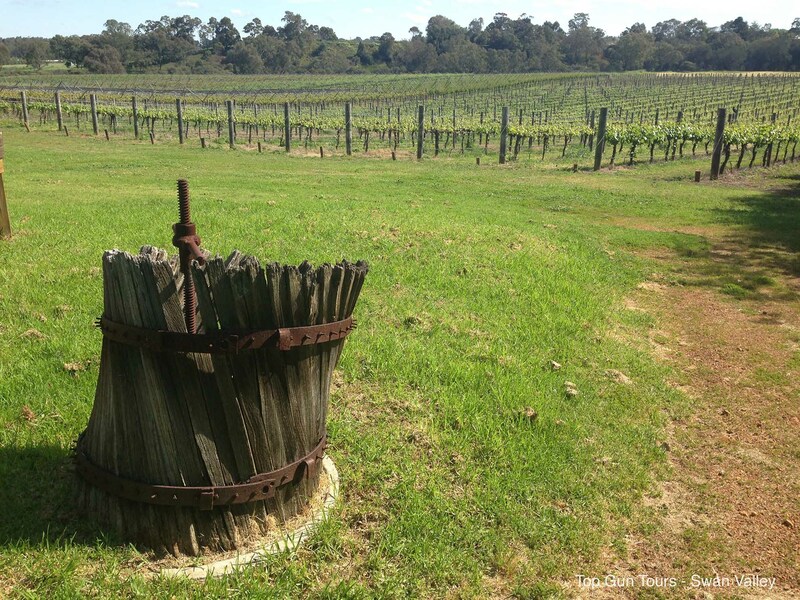 2016 Shiraz – The Shiraz is a fruit-driven wine and has seen little oak. 2015 Cabernet Sauvignon – The Cabernet has spent a year in one-year-old French oak and a further two years in the bottle before release, giving soft tannins. The 2004 Cabernet Sauvignon won a bronze medal at the 2008 Swan Valley Wine Show. 2015 Vintage White Port – Made from Verhelho, which is a Portuguese grape variety famous for creating the fortified wine of Madeira. 2016 Vintage Red Port – The vintage port is drinking well at the moment, but will continue to age in the bottle for many years to come. This is a style that will enjoy a few years in the cellar. 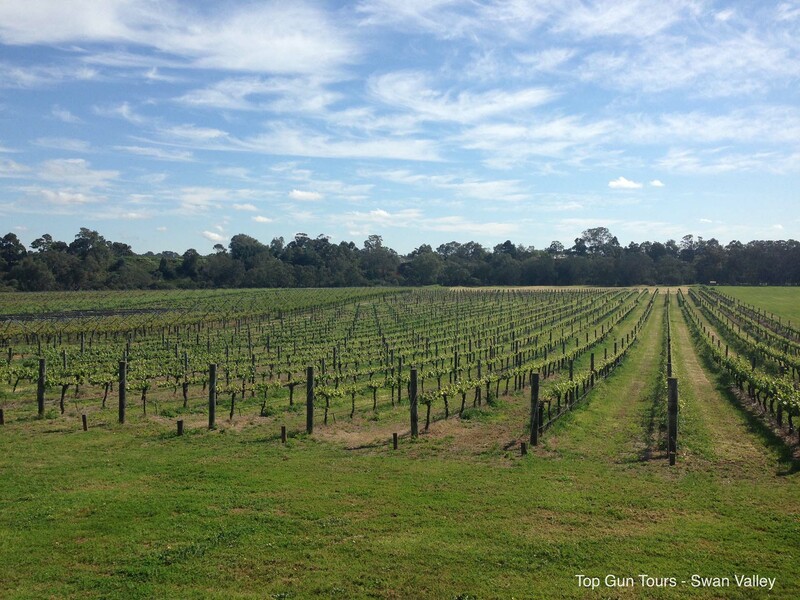 Join Us on Our Wine Tour! If, like many others, you love the idea of visiting Entopia Wines, call us today and join us for our wonderful wine tour of the Swan Valley – we promise you will be amazed! Fill out the enquiry form or contact us on (08) 9453 2961! Note: This venue has closed down.